I often think the most difficult thing to do in the world of restaurants is occupy the middle ground. 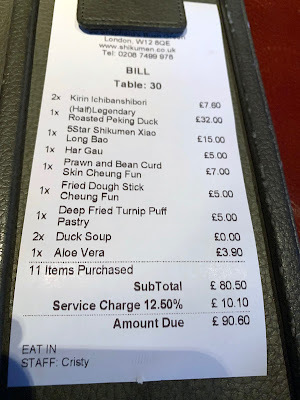 If you're either a no-holds-barred Mayfair fine dining palace of splurge, or alternatively an ultra-low-budget dining hall in the New Cross, your audiences know exactly what to expect (and what they might expect to pay) and you've got no further explaining to do. 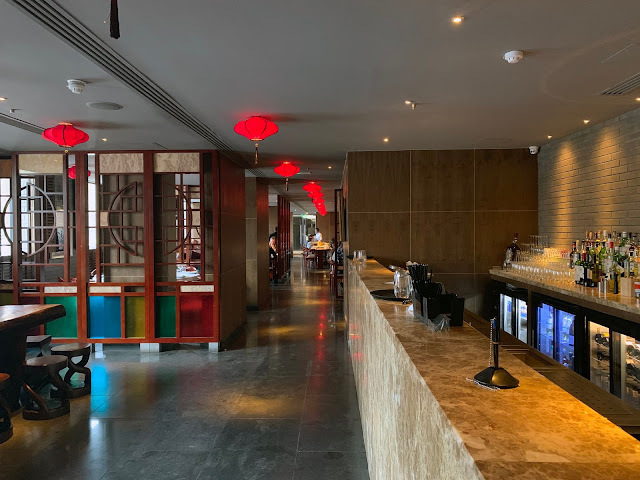 But a mid-range restaurant will have to persuade a more moneyed clientele that the dip in prices and décor is still made up for in competent food, and that the budget diner will find enough above their usual spend per head to consider the odd indulgence. 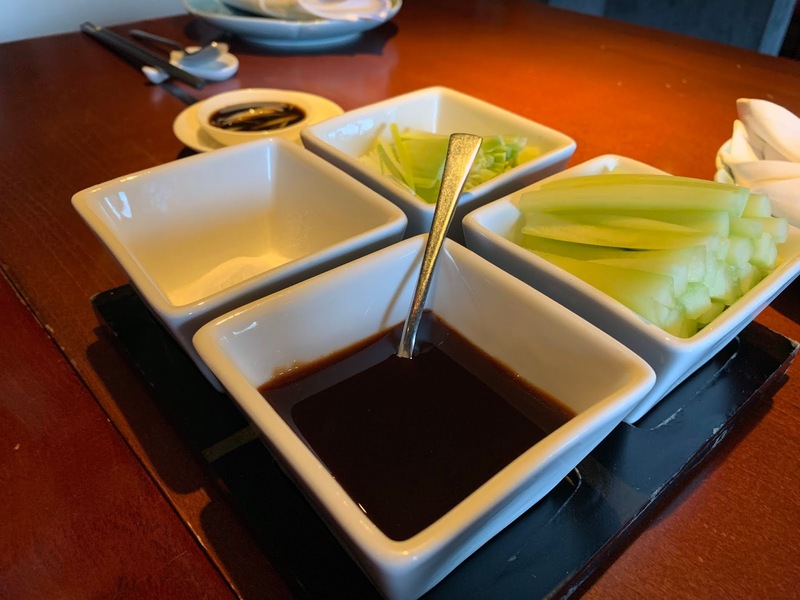 It's a balancing act, one fraught with danger, but get it right and your middle-ground restaurant stands a chance of beating both the high- and low- end joints at their own game. And here to make the case for friendly, dependable mid-range Chinese is Shikumen in Shepherd's Bush, where you'll spend neither a pittance or an arm and a leg but stand a very good chance of coming away with one of the most rewarding Cantonese dining experiences in town. The devil, as ever, is in the detail. 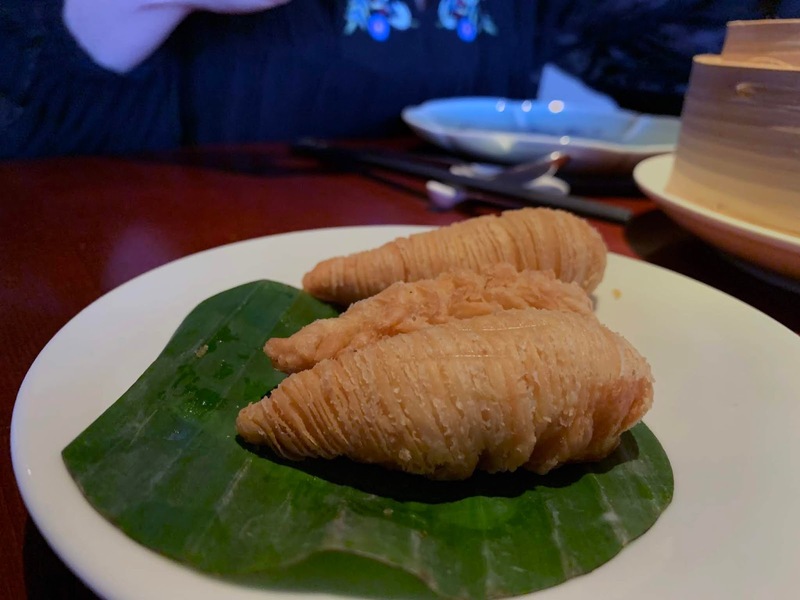 Har gau were sticky and plump, with plenty of prawn filling and piping hot. 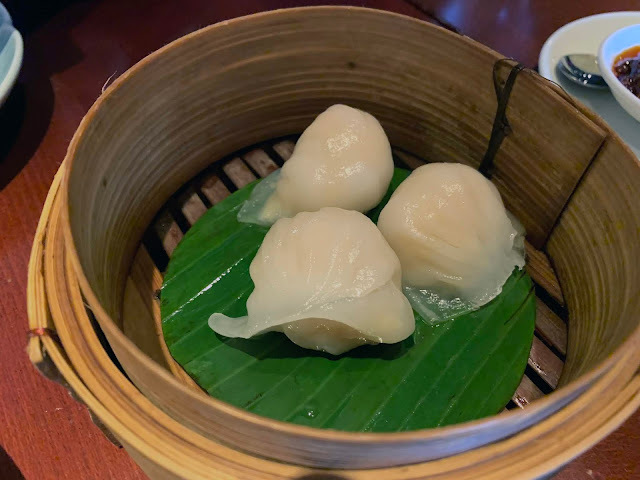 Dipped in the house flaked chilli oil or hot sauce (both are great) this was top dumpling work. ...cheung fun were excellent, both the crunchy dough stick variety and the prawn and bean curd, both of which impressed in different ways with their textures and strong flavours. 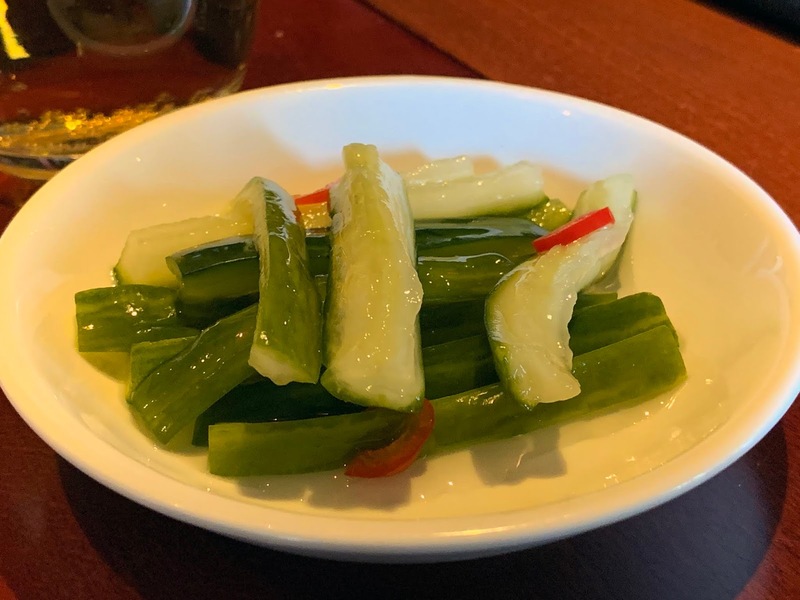 I'm yet to discover a way of eating these slippery little fellas with chopsticks that doesn't involve abject humiliation on my part, but fortunately thanks to my friend being half an hour late and it being towards the end of service, not many people were around to witness it. 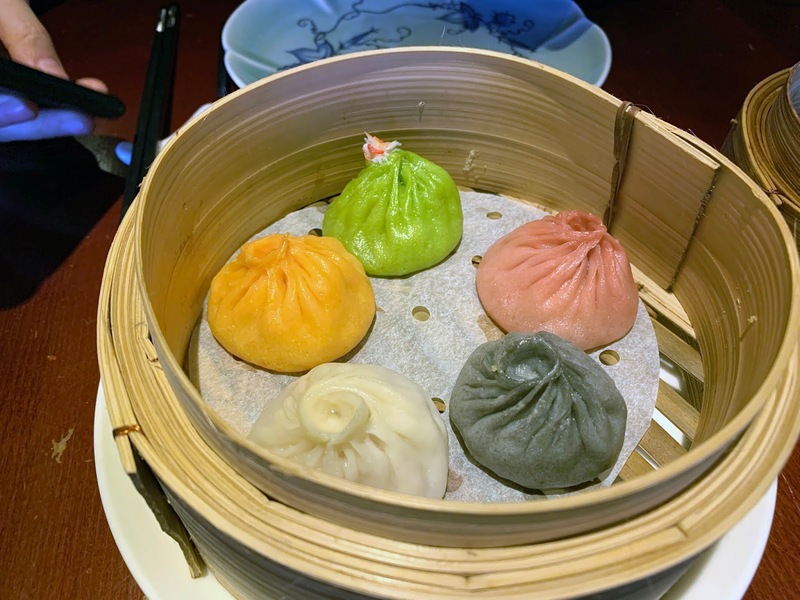 Oddly the only element of the dim sum that didn't completely win us over were the Xiao Long Bao. 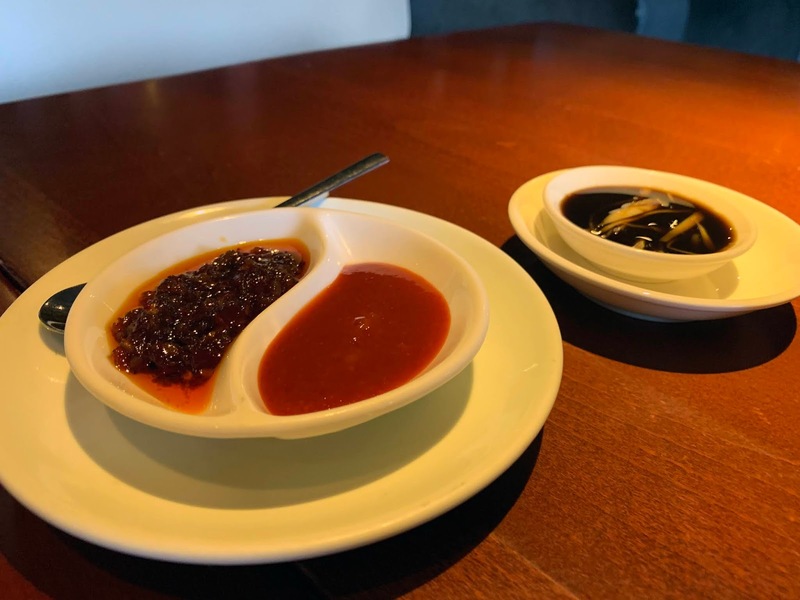 They were admittedly cleverly and precisely made little things, with a good amount of soupy filling and delicate casings, but the flavours veered between self-consciously wacky - cheese, or squid ink - and ever-so-slightly-too-plain pork. 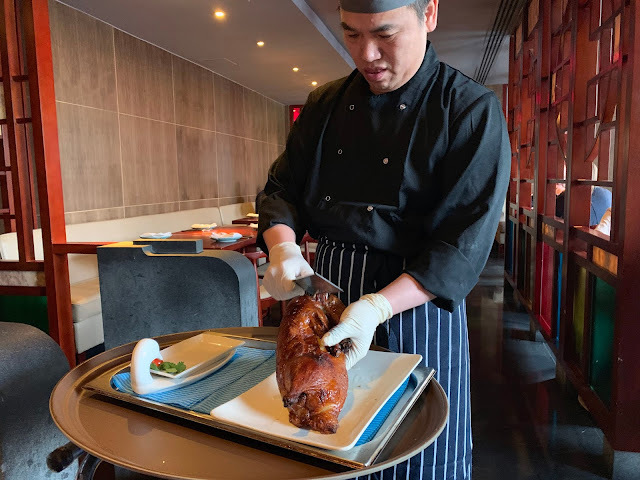 Still worth ordering, but not quite up to the level of the Din Tai Fung crab & pork. 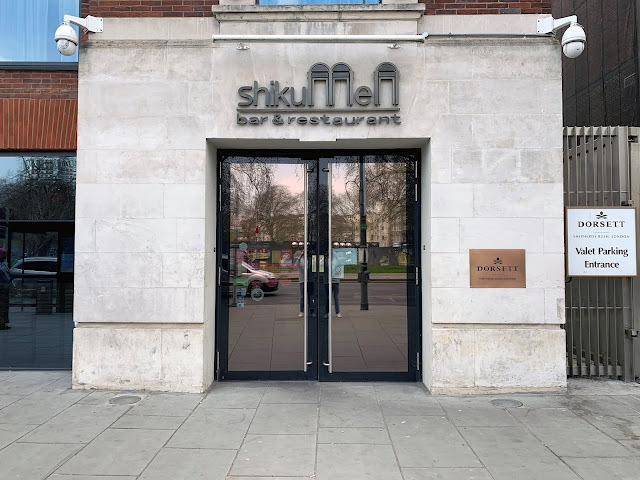 But hold your presses everyone, because Shikumen are about far more than dim sum. I've been lucky enough to have fairly high-end roast Peking duck at various places in town - Hutong's was good though I've not been for years, as was Gold Mine in Bayswater. 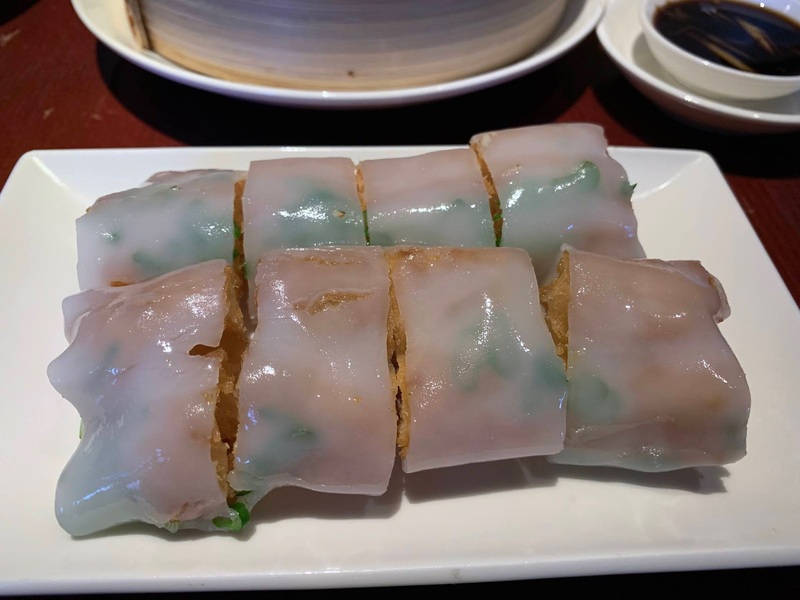 But this here was on another level - skin so light and delicately treated it just dissolved in the mouth, and neat slices of tender flesh that had a awe-inspiring balance of fresh game and soft fat. 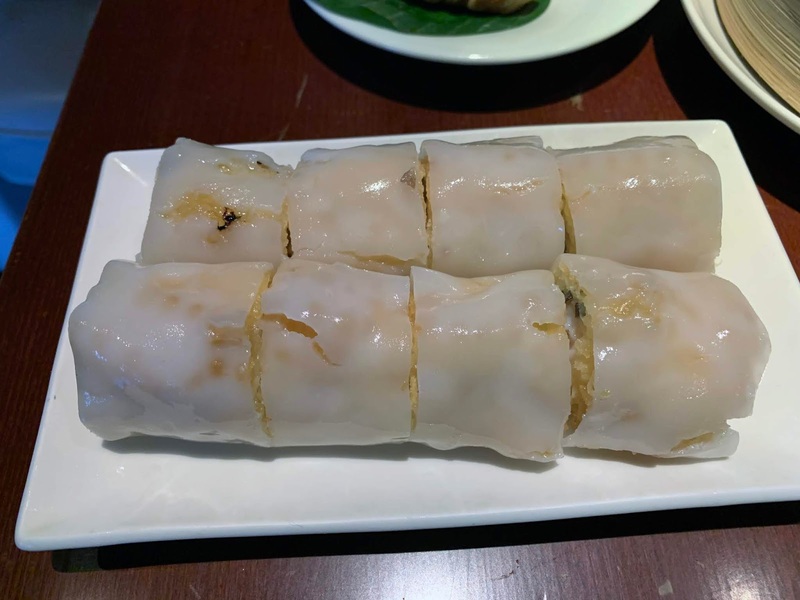 It was utterly lovely, so much so that rather than assembling the flesh inside steamed pancakes and dressing with hoi sin like we were supposed to, I ended up just eating the meat by itself, revelling in the complexity of taste and texture. 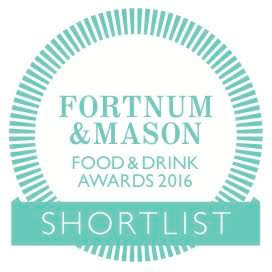 If there's a better roast duck in London I'll be very surprised. The joy of the duck didn't end with the pancake course, either, or the first few slices of golden skin dipped in sugar. 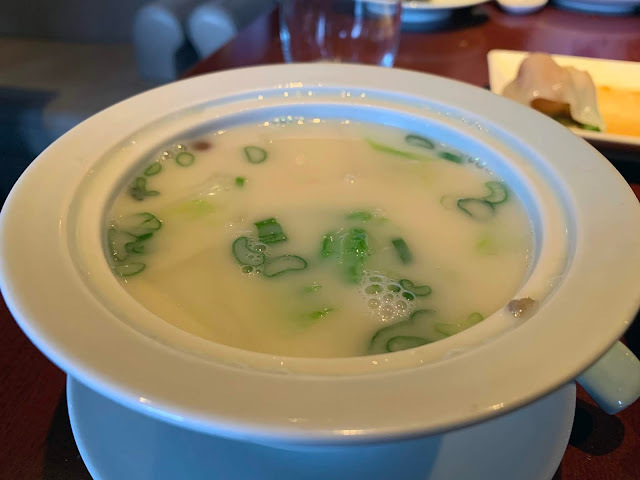 After we'd had our fill of the former, two bowls of opaque duck soup were brought out, studded with spring onions and thickened with soy milk, which drew yet another bewilderingly complex set of flavours and textures from the bird. 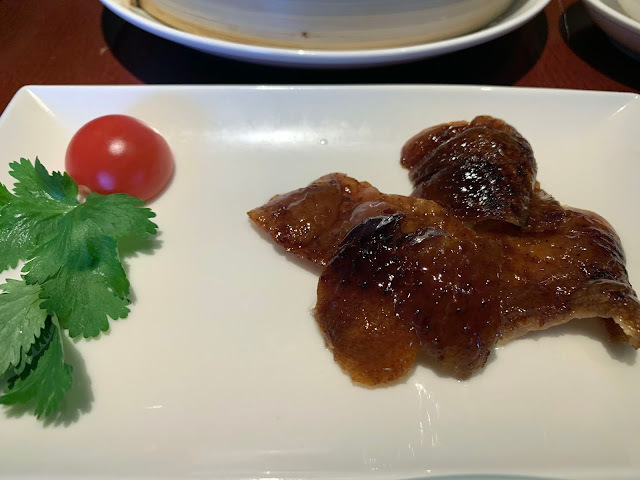 If you should ever go to Shikumen - and you very much should - to leave without ordering the duck would be a mistake on the level of going to Flatiron and ordering a salad. 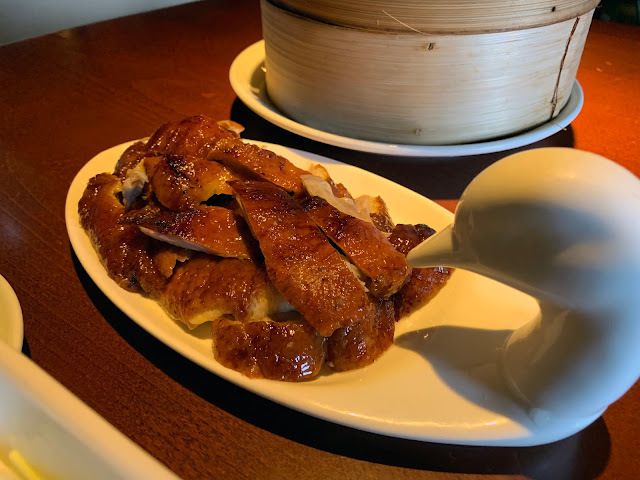 So, for excellent dim sum and a truly world class roast duck, paying £45 a head including service and a couple of beers sounds like something approaching a bargain. 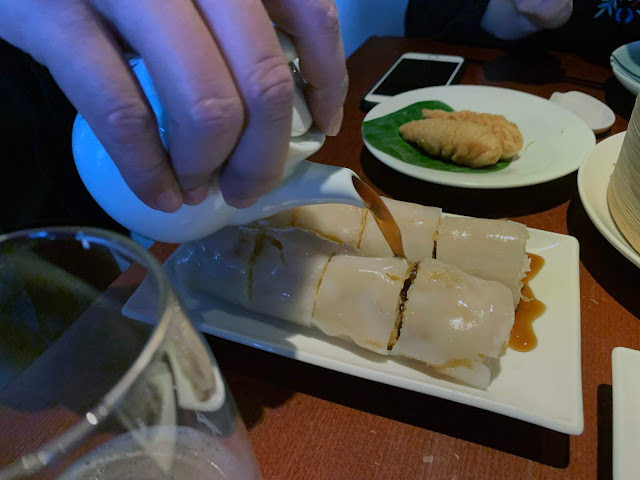 If treading the middle ground of any particular cuisine's offering is difficult - and it undoubtedly is - it only means that when it does go right, it goes very right and we end up blessed with an operation like Shikumen who can hardly be faulted at all, treated either as an occasional special occasion or your new neighbourhood go-to Cantonese diner. But however you choose to approach Shikumen, I hope you enjoy it every bit as much as I did. Oh, and order the duck. 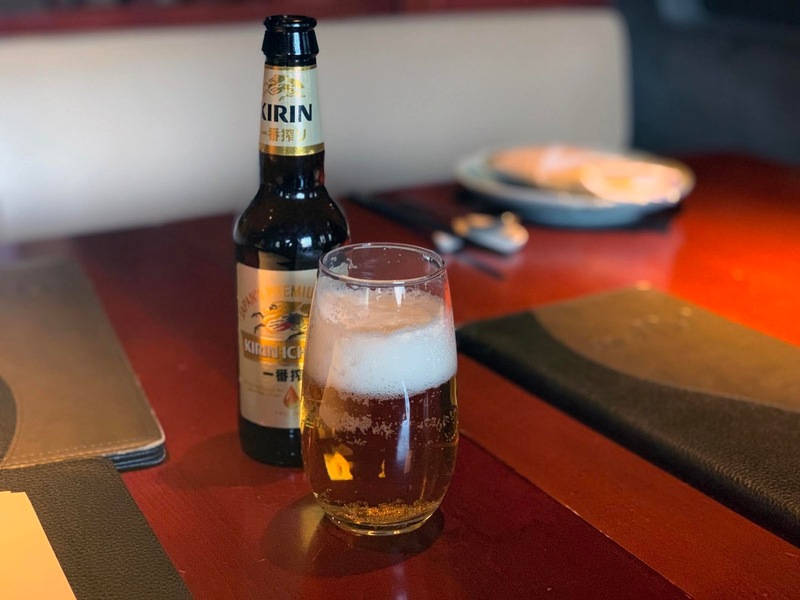 We were invited to Shikumen and though this time we did SEE the bill, we didn't pay it.